If wishes were horses, beggars would ride . . .
Jessica O'Conner didn't know about beggars, but she certainly wished for a more comfortable mode of transportation than horseback. When she first arrived in the magical realm, she had adventures galore. Now the fun continues as she journeys southward to the wizards she hopes can send her home again. But nothing's ever that simple for Jessica. 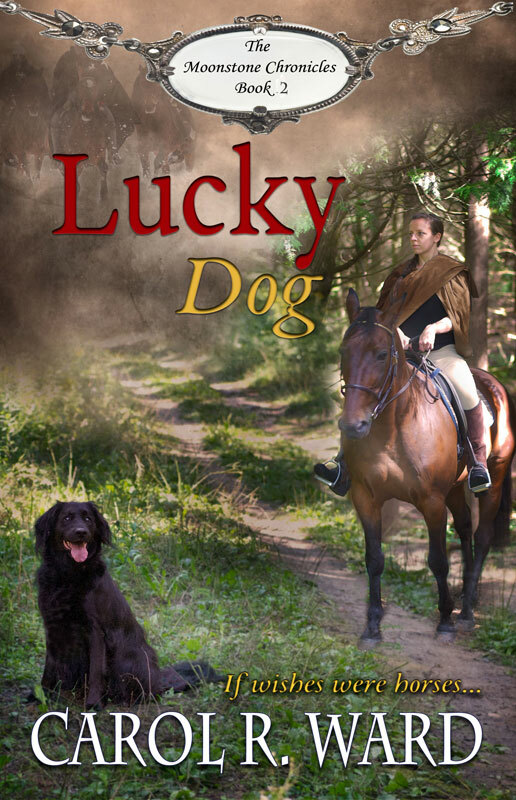 First she accidentally turns a man into a dog, her magical moonstone pendant is stolen, and she somehow finds herself agreeing to raise the dead to pick some flowers. Then her troubles really begin. All Jessica O'Connell asked for was a little adventure, something to spice up her dreary life. Instead, her best friend Howard accidentally teleports her into a magical realm with their only link being a moonstone pendant that belonged to her mother. 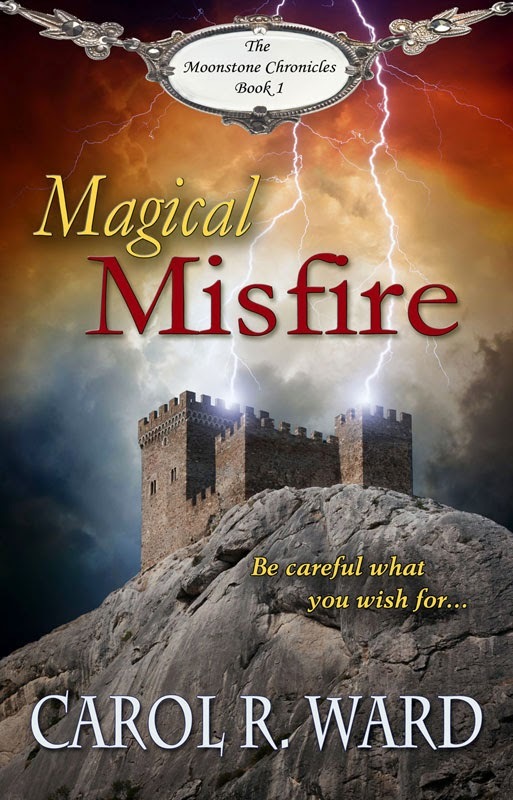 She's rescued from a cliff by a bona fide prince, attacked by a giant bird, makes friends with a squire and a real live bard, and vanquishes an army of illusions. 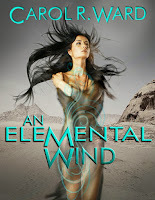 Nakeisha Windsinger has been chosen to represent her planet to the Pan-Galactic Council of Worlds. 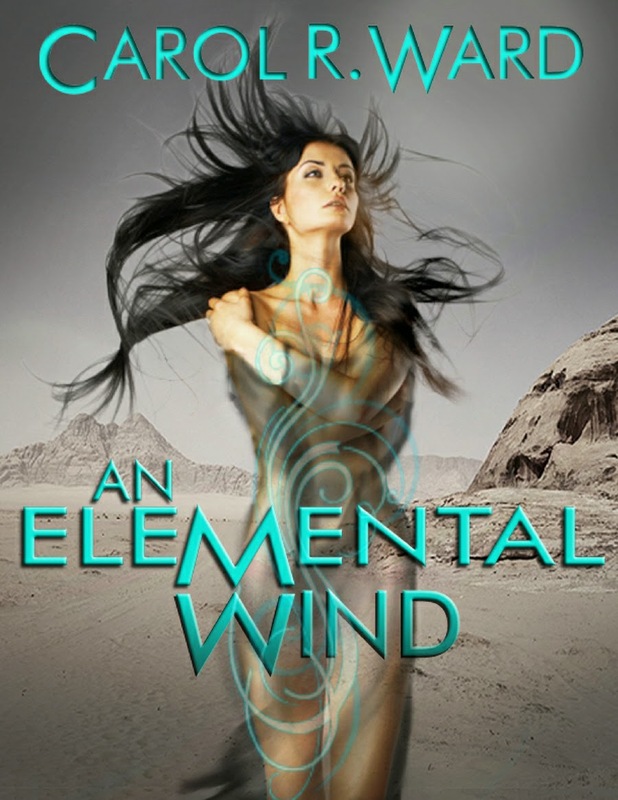 She and her mentor, the Illezie E.Z., must travel in secret to avoid their enemies, but when her mentor is killed, she loses control of her element, the wind, as she takes vengeance on those responsible. In doing so, she crosses paths with the crew of the Burning Comet, a ship with a secret mission of its own. A reluctant guest, Nakeisha struggles to control her element, a task made more difficult as she fights her growing attraction to the ship’s navigator, Chaney. As their enemies close in, Nakeisha and Chaney spin a fragile web of trust between them, finding that fate has a way of interfering when you least expect it and love can destroy - or rebuild - worlds. Wynne Ignitus has a secret she's been keeping from the children she rescued from genetic experimentation. Rayne has a secret that doesn't stop the longing she feels for her reluctant ally. Pyre has a secret that keeps him from what he most desires. 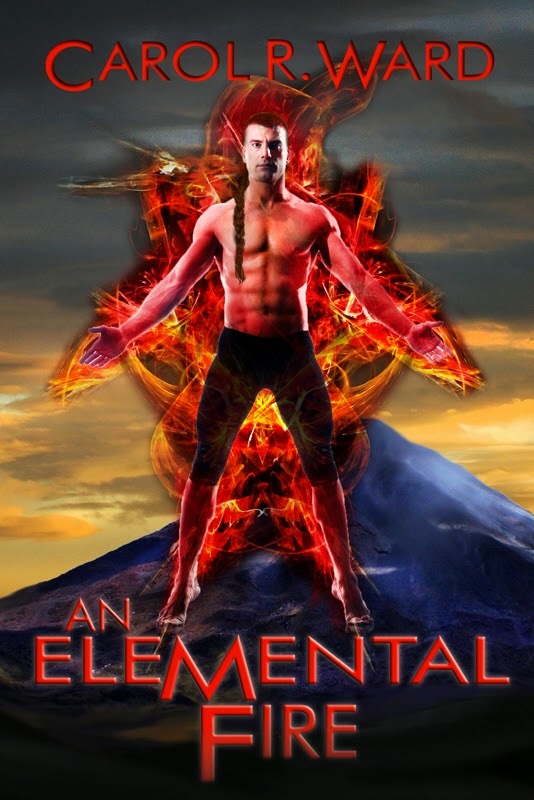 Only the desperate would seek the aid of the reclusive Fire Elemental up on the mountain, but Rayne would do anything to help her sister. However, once she persuades him to return to the village with her, it's to find her sister, and the rest of the children, gone. Who has taken the children, and why? And why would the Mother send them on a quest to seek the aid of the mysterious Ilezie, a race they’d never heard of? Together Rayne and Pyre must find the answers to these questions before time runs out . . . for everyone. An experiment out of control . . .
For Kairavini, the only life he's ever known has been within the walls of the compound; the only goal to be found a worthy participant in the Program. But all that changes the night he breaks into the records room seeking illicit information, and instead finds a guard named Taja, who teaches him the difference between breeding and making love. Taja Windsinger is working undercover for the Ardraci Black Ops. Her mission is to gather intel on Dr. Uri Arjun so that his genetic experiments can be stopped and he can be brought to justice. Instead she finds Kairavini, the man she was destined to be with. 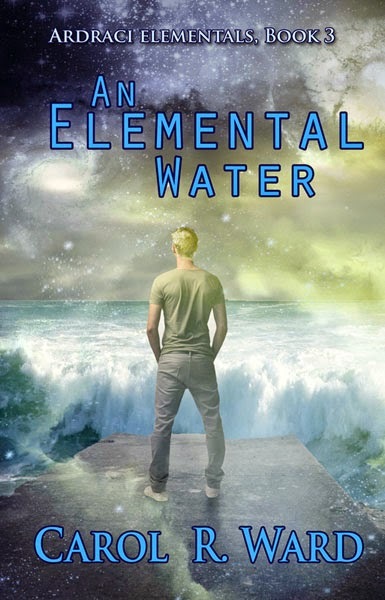 But even if they can overcome her prejudices and his conditioning, there's still a perilous journey through an active volcano and a devastating tsunami to face. Can love truly conquer all? 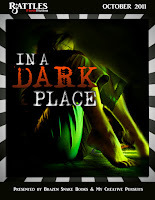 There’s a woman in a dark place - a black, box with secrets to tell. How did she get there? What will happen to her? Peer into the recesses these women experience with six flash fiction stories that range in theme from hungry gods to zombies and bindings to freeing revelations. 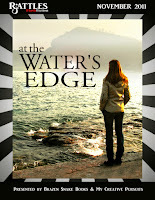 A woman looks out over the water – what does she see? 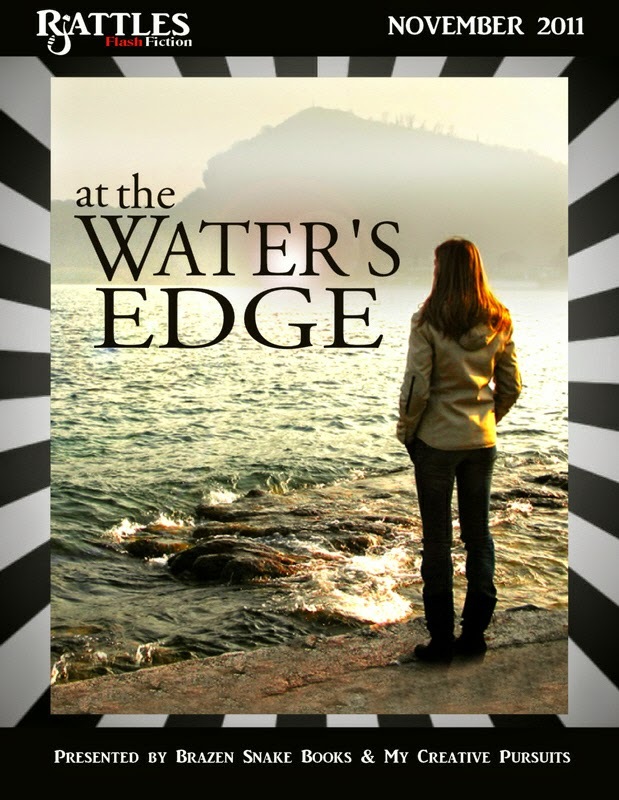 In this collection of nine flash fiction stories you’ll find tales of love, loss, betrayal and redemption as each author meets the woman at the water’s edge. Eight authors expose the secrets hidden in an old sofa, including ghosts of days gone by, help for those in need, and sometimes even special gifts, though the price may be too much to ask. Go ahead, sit down and get comfy. 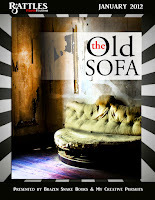 What will the old sofa say to you? 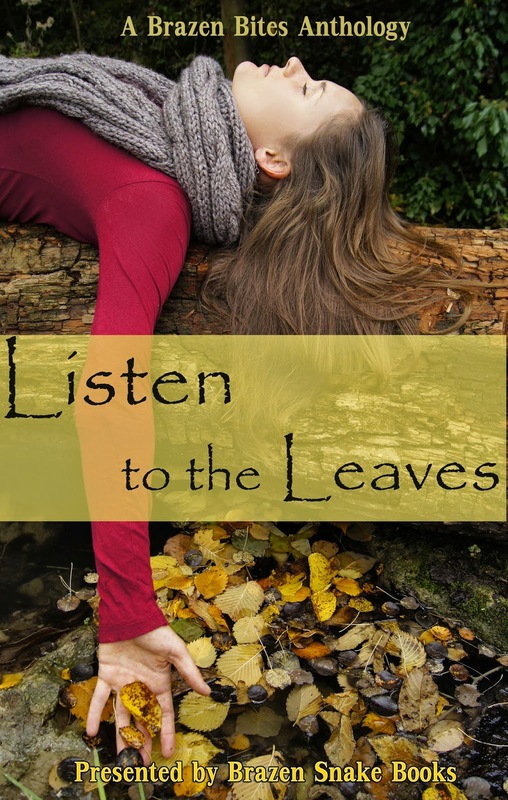 Celebrate fall with this multi-cultural collection of stories that explore what it means to listen to the leaves. Romance, suspense, poetic prose, vampires and fantasy - there's something for everyone in this literary buffet from authors in five countries. What will the leaves tell you?